To participate in this challenge there is a non-refundable registration fee of £99 per person, payable to Maximum Adventure at the time of booking. You can then choose between the two different options below. Self-Funding £99 registration fee at the time of booking £150 balance due 10 weeks before departure With the self-funding option you personally cover the full cost of the challenge. 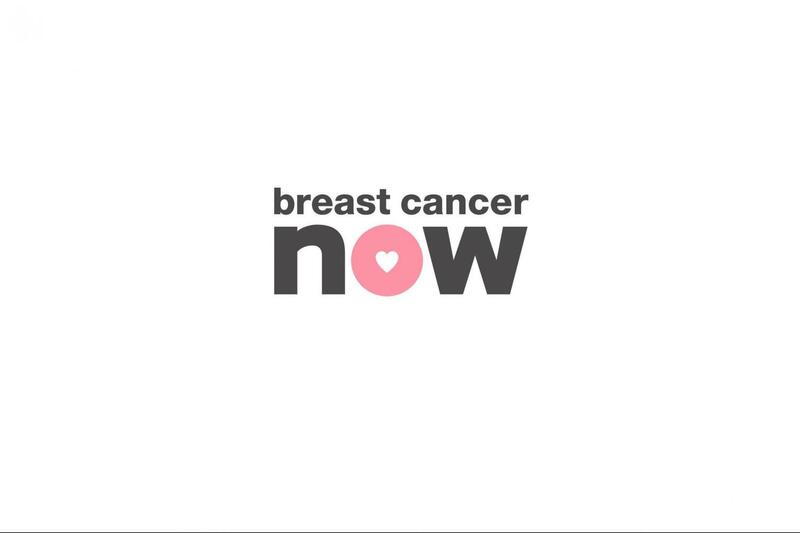 This option means that there is no minimum sponsorship target due, but we encourage you to raise as much money as you can for Breast Cancer Now. Minimum Sponsorship Pledge £199 registration fee at the time of booking £300 minimum fundraising target 80% to be raised 10 weeks before departure With the minimum sponsorship pledge option you must submit 80% of your fundraising target to Breast Cancer Now 10 weeks before departure date.